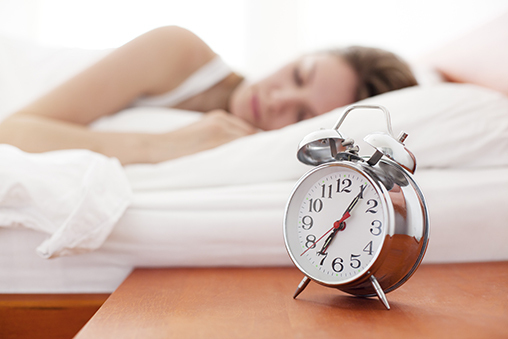 We all know the basics of a good diet, exercise and good grooming, but a consistent sleep schedule and nighttime routine is also a key to your health. Just getting the recommended 7-8 hour quantity of sleep is not always enough, it’s the quality of sleep that’s important. Turning and tossing, waking up throughout the night, and restlessness can be a big problem. Your mind can keep you up when your body really wants to rest. A few routines help me get a good nights sleep. An aromatherapy bath helps calm the mind and body. Lavender, orange blossom and chamomile are my favorites. A few drops in your bath water is all you need. Lavender is stress-reducing, orange blossom is calming and reduces anxiety (it’s in our aromatherapy candles), and chamomile relaxes and promotes restfulness. Lighting a candle and turning off the electricity also helps the mind and body relax. Magnesium is the second most abundant element in the human cell and helps to regulate over 300 enzyme actions in the body. Most people are magnesium deficient. If our magnesium level gets too low, it can disrupt our REM sleep and lower our serotonin production. Magnesium levels fall at night, so to help increase intake, it’s important to eat magnesium rich foods like dark leafy greens, fish, nuts and seeds. One of the most efficient ways for the body to absorb key minerals is topically. Bathing in Epsom Salts will detoxify and rebalance the body. According to the National Academy of Sciences, magnesium deficiency helps account to high rates of heart disease, stroke, osteoporosis, arthritis and joint pain. digestive maladies, stress-related illnesses, chronic fatigue and a number of other ailments. Who knew?! While there are many different brands of Epsom Salts, they are all the same product chemically, and can be found at most drug stores. 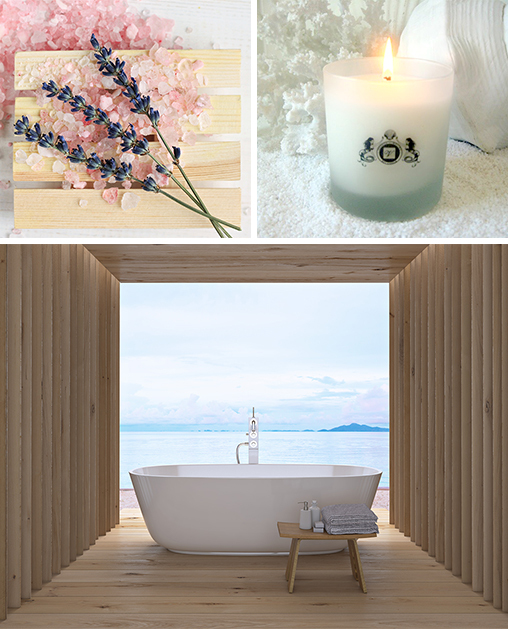 Add two cups of Epsom salts to your bath water with a few drops of your favorite essential oils, light a candle and soak for at least 15 minutes in your bath. Do this three times weekly. If you are pregnant or have any health concerns, please check with your doctor before using Epsom Salts. We all have such busy days, but taking the time for a beautiful bath can be good for your soul…your immune system… and your sleep!